Caraway Essential Oil - Amphora Aromatics Ltd – Supplier of pure essential oils and aromatherapy Products. 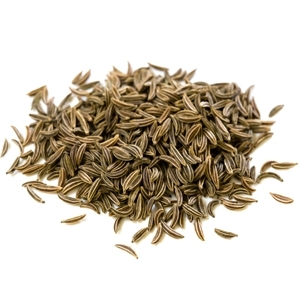 Caraway is often diluted for massage to alleviate the symptoms of stress and problems related to the stomach. 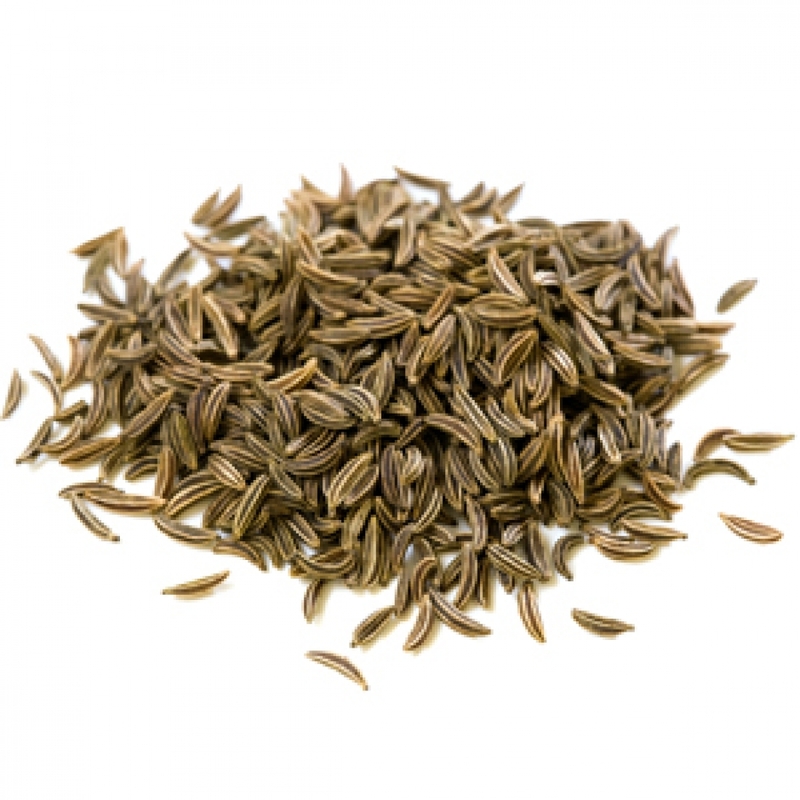 It's also used to help with congestion of the respiratory tract and is often recommended as a lovely ingredient in a soothing massage to help lessen pain during menstruation. It's also a tonic for the skin and can be added to blends aimed at refreshing and rejuvenating that part of the body. When burned or vaporised it's again used as a calming oil and may also be helpful in the treatment of coughs and other bronchial issues - especially when used in a steam inhalation. You may find that Caraway essential oil blends especially well with Frankincense, Coriander, Chamomile, Basil, Ginger, Lavender and Orange.